CNN named being a landman as one of the top jobs just a few years ago. We believe it still can be! Learn how in our exclusive guide to the industry. 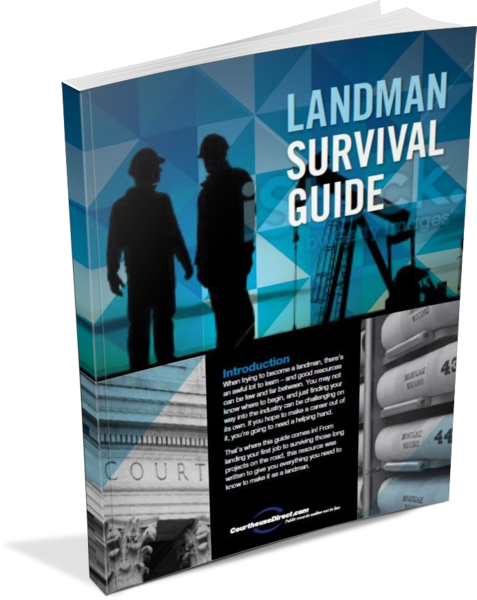 What are brokers looking for in a landman? What are tips for managing time and productivity in the field? What tax tips should I know? What will life on the road be like? What petroleum terms should I know? What networking and industry events should I be attending? Download your free eBook and kick start your career today!